Andrew Aguilar specializes in casting and development of motion pictures, commercials, host and expert casting, celebrity casting, print and fashion, reality television shows, media production and promotional management. Aguilar has been an industry professional for over 25 years as an Actor, a Casting Director, and a Producer. He has also cast reality shows for over 15 years. 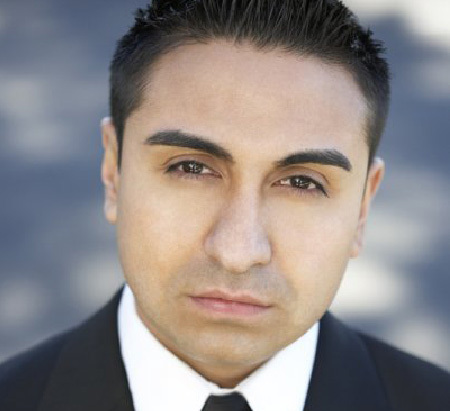 Starting out in the entertainment industry as an Actor, Aguilar attended the prestigious American Academy of Dramatic Arts West. Acting and public interaction was a natural segue into producing and casting for feature films, clip, variety, reality shows, commercials, and television series. Aguilar is considered a pioneer in the reality television genre for his role in defining the criteria and developing the systems needed to bring real people to the TV screen. Many of these personalities are still seen on television as hosts and stars in their own programs. Aguilar also identified a niche for production companies, leading Andrew Aguilar Casting to provide casting and pre-production services in the U.S.
Aguilar was the casting director of some of the most successful television series for primetime networks including MTV, NBC, FOX, ABC, Lifetime, Viacom, Bravo, and TLC. In a past life, I am an award winning director and cinematographer. In my current life, I am Director of Web Relations for Alamo City Studios and The San Antonio Film Society. U.S. Air Force tech competition awards $600K to winners in SA. All video production done here at Alamo City Studios! Workshop – How To Do Oscar Night Right! Great News Segment on ACS!